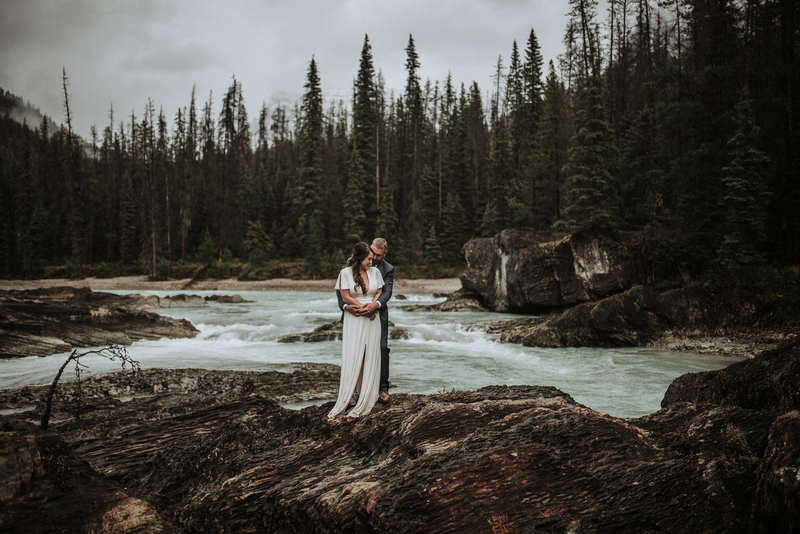 Madeline and Anthony made a special trip to Canada to celebrate their marriage with an Adventure Session. 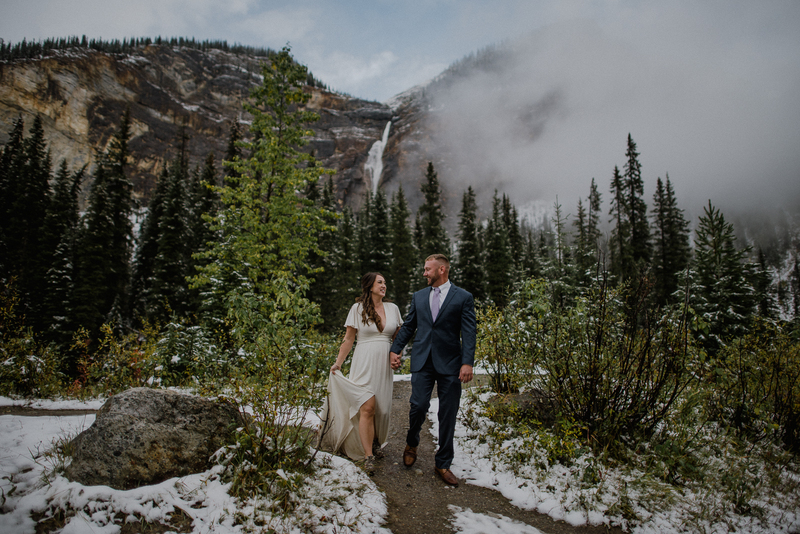 We truly experienced two full seasons in full force in our evening together as the rain fell heavily at the beginning and we wrapped up the night in the fresh snow near Takakkaw falls. 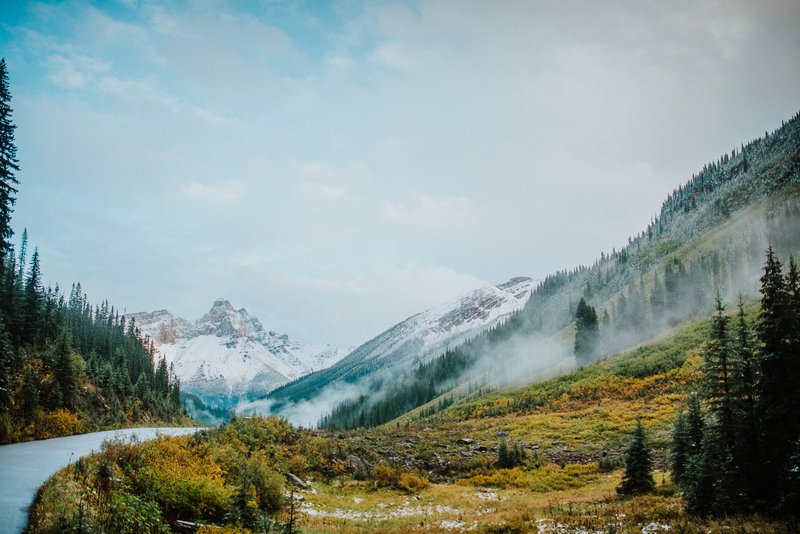 Fall in the rockies is really extreme and always so incredibly beautiful. Thanks so you both so much for making the trip from the US to visit our neck of the woods and enjoy these images for many years to come! 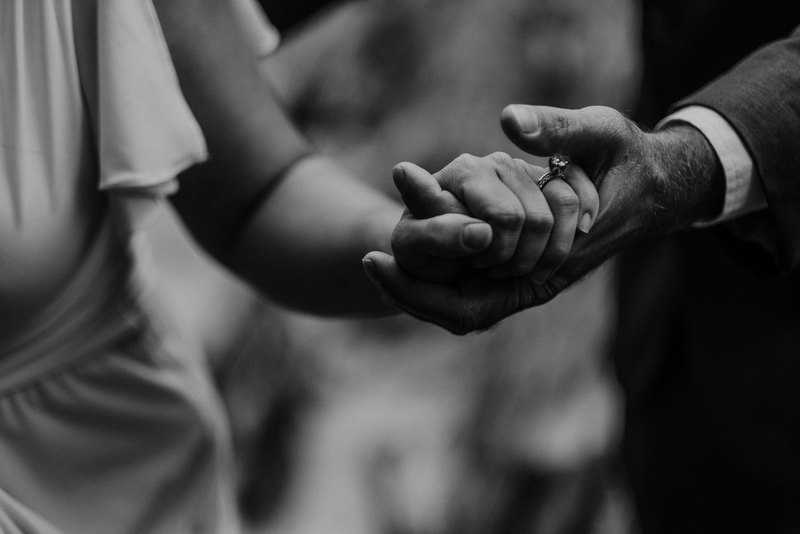 This marks the 9th year that I have been doing these sessions and they have truly evolved from a “day after the wedding” session to much more and something for everyone and anywhere. 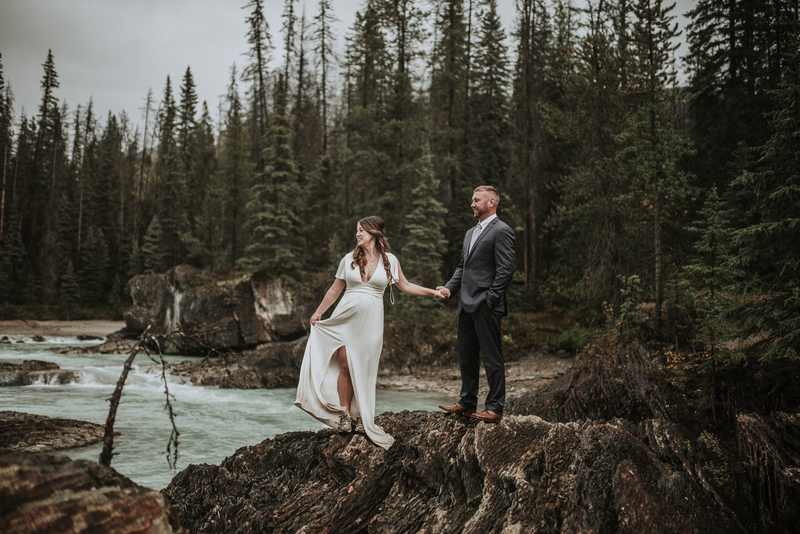 From before your wedding as an Engagement session like ORI AND MARC IN CHILE this spring to family and anniversary sessions like LISA AND ED in the rockies. You can read more about them here in a previous post : THE ADVENTURE SESSION . I have traveled all over the world for these incredible adventures and each time is a new and fresh day with fantastic people. 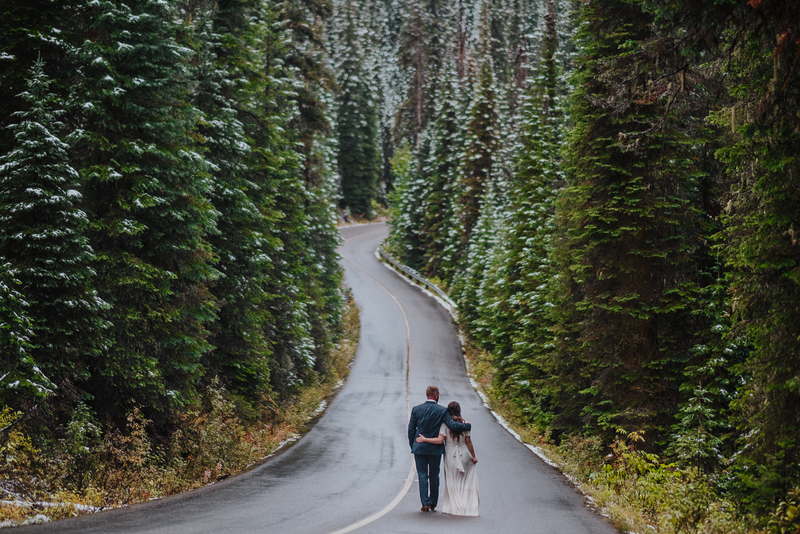 OMG this elopement really makes me want to elope. 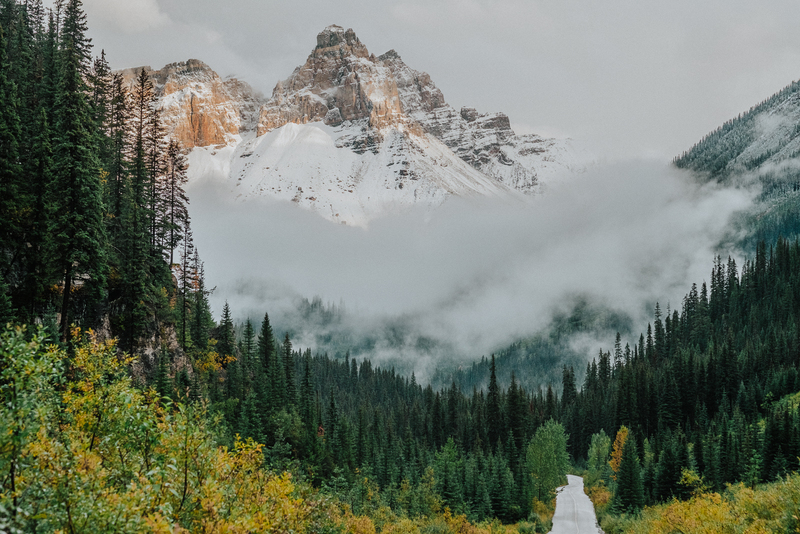 This destination is absolutely stunning. 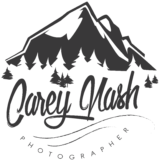 I always get excited when Carey Nash posts a blog. 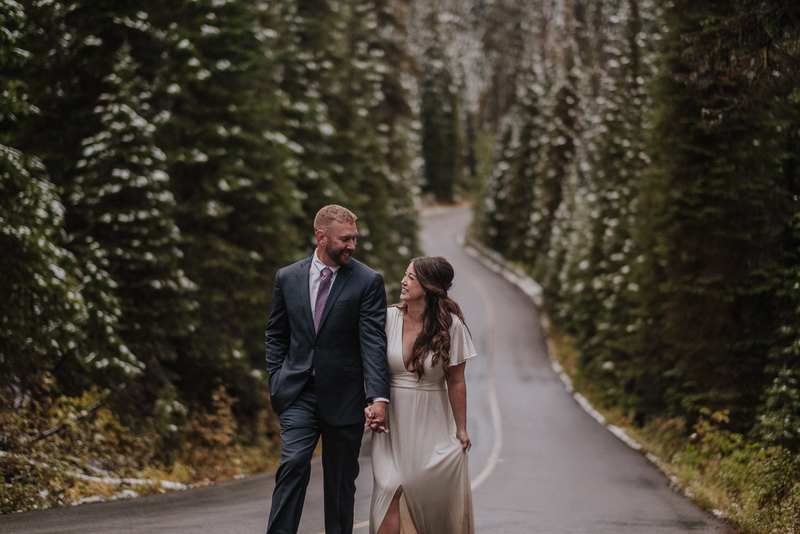 His destination elopements in the rockies are the bomb! Wow, incredible scenery for this adventure session! 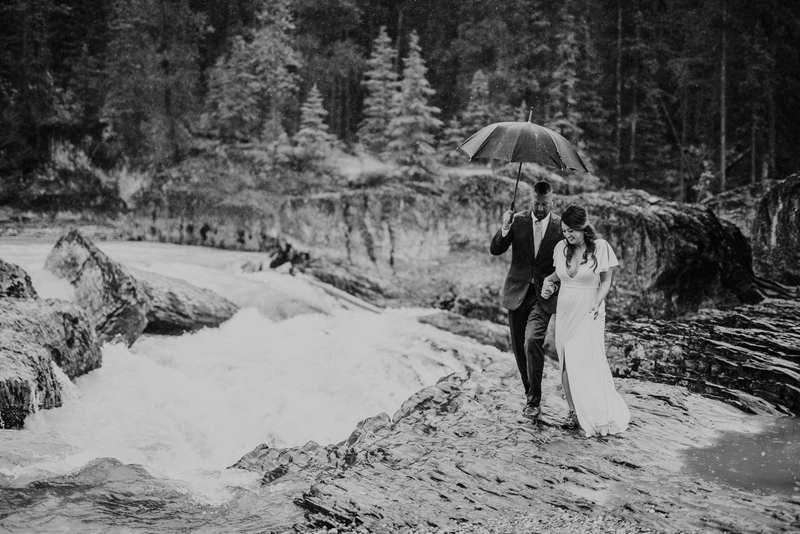 The Rocky Mountains are the perfect destination for an adventurous photo shoot! 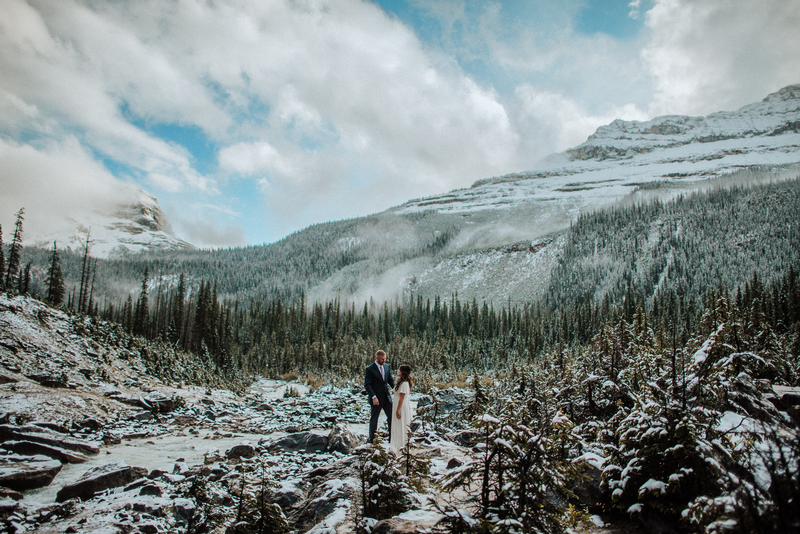 Ummm I think I need to go to the Rockies now! 🙂 Gorgeous! 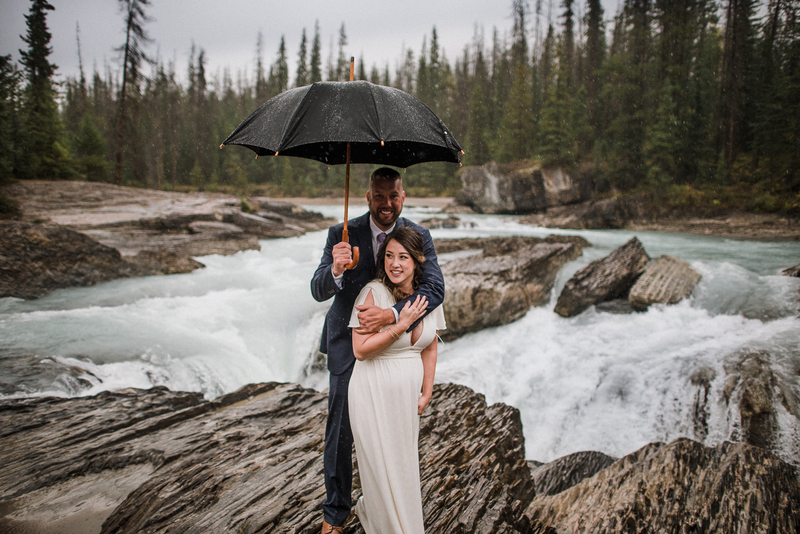 Carey at it again with this gorgeously elegant elopement! 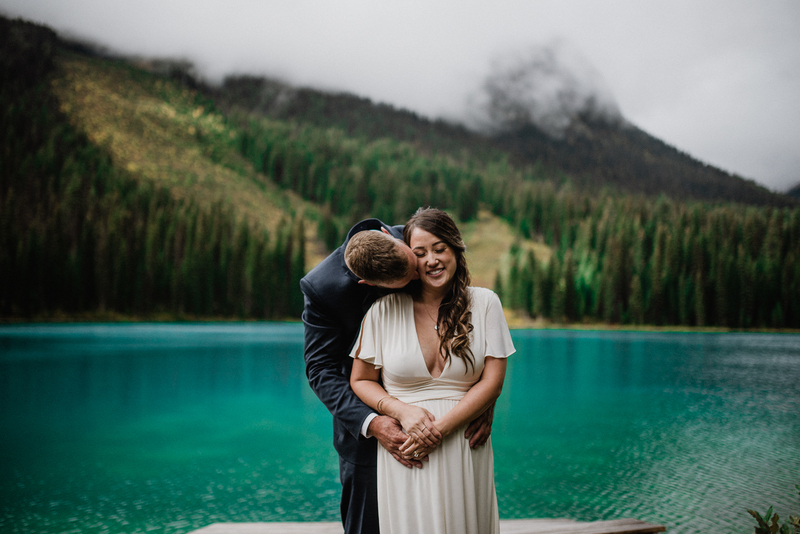 You make the Rockies look so magical, what an amazing place! 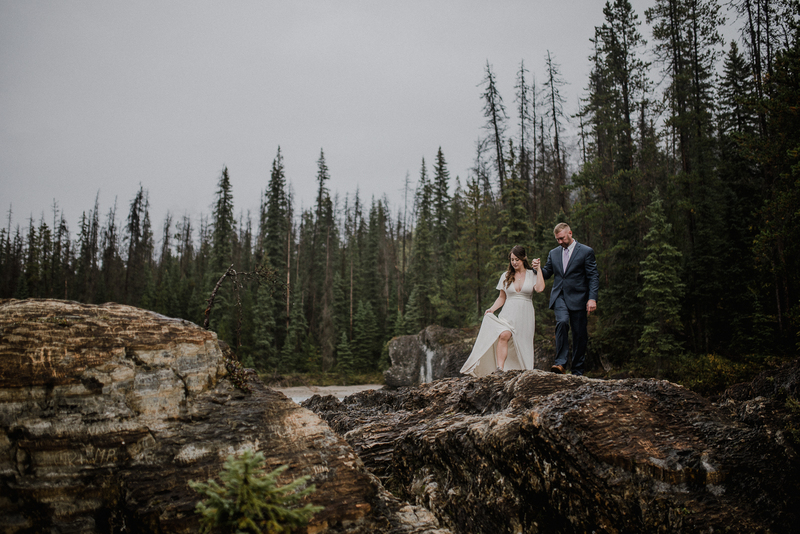 This adventure elopement is beautiful and I really love the colors of the trees and water! Excellent work. Absolutely stunning work as always. 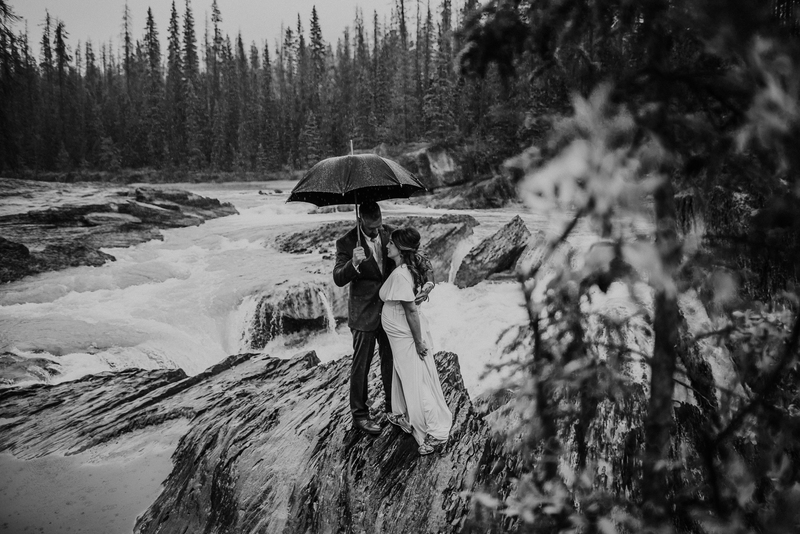 I love how you showcase the epic landscape without sacrificing honest, intimate moments as well. 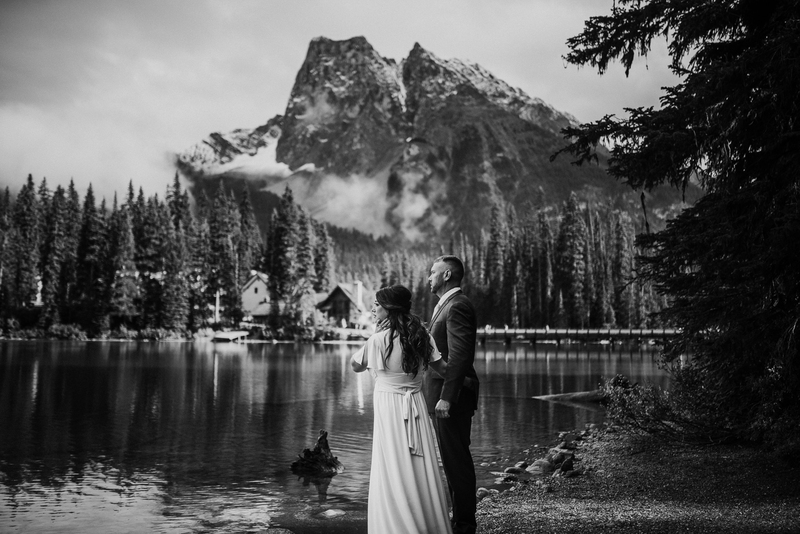 Emerald Lake is the perfect backdrop for this adventurous couple. 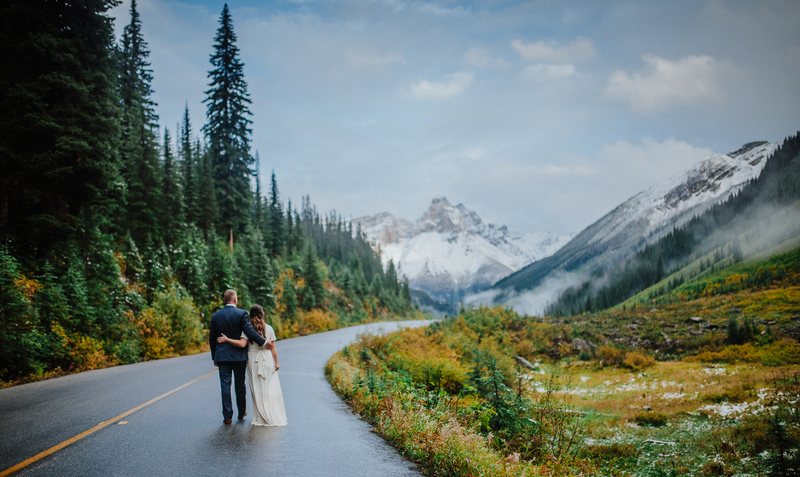 Always a fan of your images and this Rockies elopement is nothing short of stunning! 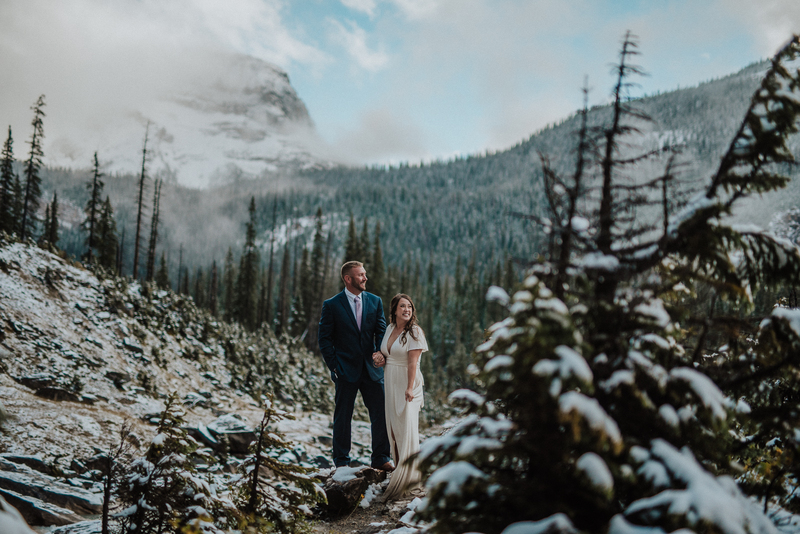 This is an EPIC elopement – – The Rockies & scenery are gorgeous!